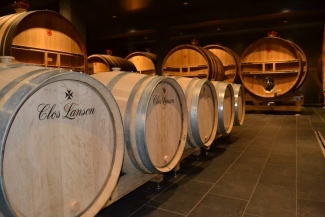 Champagne House Lanson has announced its very first single vineyard Champagne. 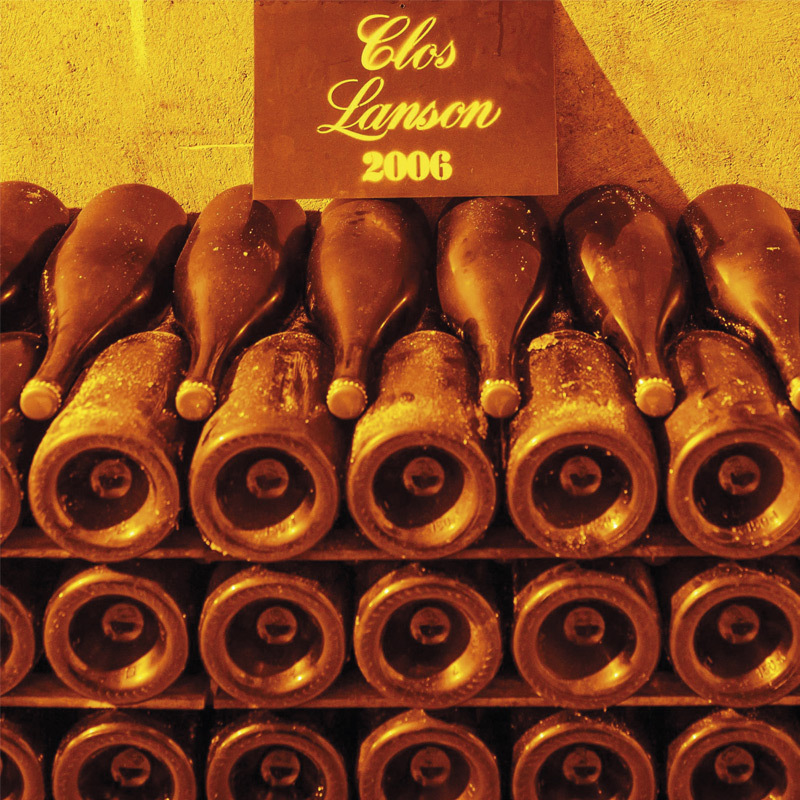 With the likes of Krug’s Clos du Mesnil, Philipponnat’s Clos des Goisses and Taittinger’s Les Folies de la Marquetterie already producing from small walled vineyards, Lanson has decided that now is the time to create their own masterpiece, aptly named Clos Lanson 2006. 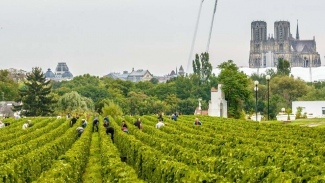 The Clos is situated in the heart of the city of Reims, overlooked by the magnificent Notre Dame de Reims Cathedral and this 1-hectare plot is surrounded by walls. A Chardonnay plot that, in previous years, has ended up in the assemblage of other vintages. 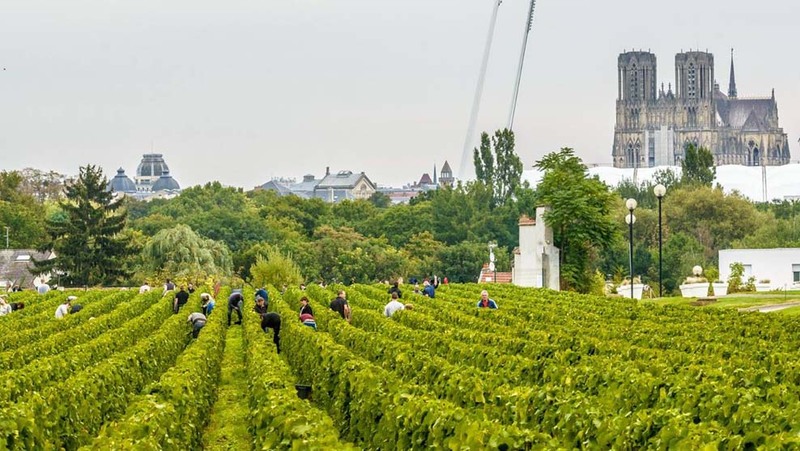 In 2006, the company was sold and when the new owners came across this unique and extraordinary plot it was inevitable that the plot should be used to create its own single vineyard Champagne. Facing temperatures of 2 degrees higher than in the usual vineyards in Reims, this walled plot has a much riper yield. 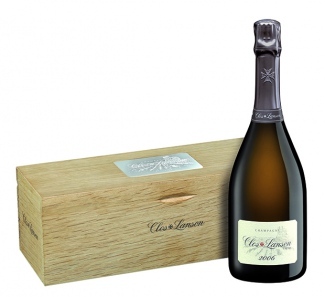 Lanson is one of the first producers to harvest, due to this plot’s micro-climate. It contains very chalky soil and this creates the ideal growing for the vines and grapes. 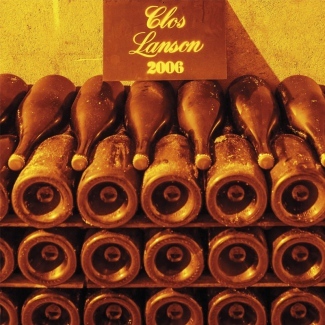 Lanson has managed to harvest and craft a wine from this unique Clos each year since the initial 2006, the long term plan is to keep producing a Champagne each year, but only if the quality of the wines are deemed to be of vintage standard. 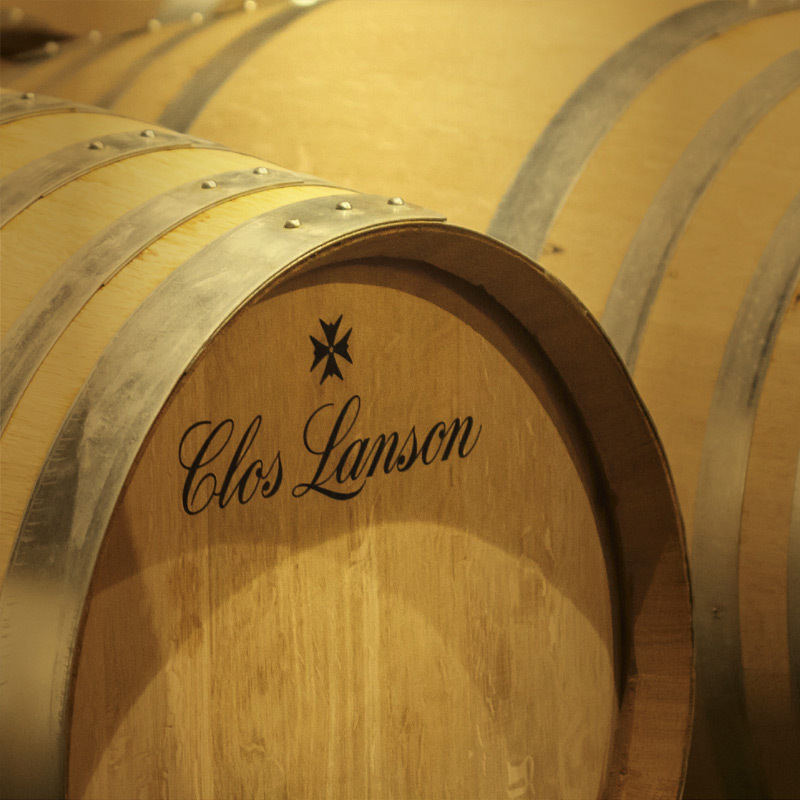 At the recent launch, Dantan conducted a vertical vin clair from the Clos Lanson plot from 2006 to 2015. Each vintage showed well but the stand outs to look for in future were 2008 and 2012 and 2015. 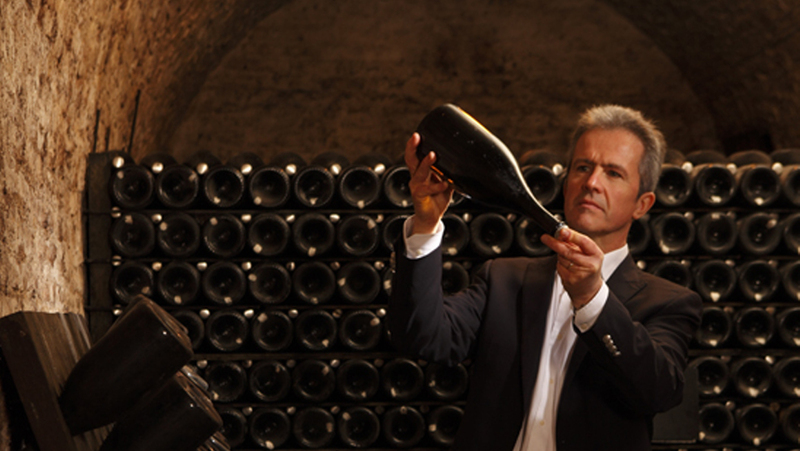 Recently Nick tasted a bottle of Clos Lanson 2006 with Lanson’s Managing Director Paul Beavis at 67 Pall Mall. Clos Lanson 2006 is a pale golden colour with a stream of fine bubbles, initially on the nose are hints of lemon and roasted apples. On the palate, it is very delicate, lemon and ripe fruits are abundant, leading to a mid palate of toasted biscuits and vanilla. The length of flavour is long at the finish. Clos Lanson 2006 will soon be available from The Finest Bubble after release in June 2016.